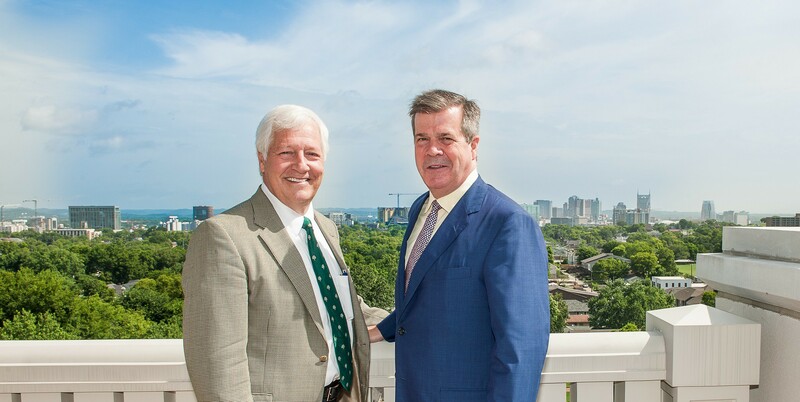 Belmont University undergrads are going to be scrambling today to add another class to their course schedules upon hearing the news that Nashville Mayor Karl Dean will be joining the University’s faculty this fall as Distinguished Visiting Professor of History and Politics. Following two successful terms as Nashville’s Mayor, helping to garner Music City a new and fitting “It City” moniker, Dean will leave office in late September and will assume his duties at Belmont in mid-October. His public service commitment will continue as he joins the ranks of higher education to share his expertise and insights with Belmont students. Karl Dean is the sixth mayor of the Metropolitan Government of Nashville and Davidson County. He was elected on Sept. 11, 2007 and was re-elected on Aug. 4, 2011. Mayor Dean’s priorities are improving schools, making neighborhoods safer and bringing more and better jobs to Nashville. He also works to sustain and improve Nashville’s high quality of life through numerous initiatives that promote health, sustainability and volunteerism. Mayor Dean first held public office when he was elected as Nashville’s Public Defender in 1990, a post he was re-elected to in 1994 and 1998. Mayor Dean served as Metro Law Director from 1999 to January 2007, when he resigned to run for the office of mayor. Mayor Dean completed the program for Senior Executives in State and Local Government at the John F. Kennedy School of Government at Harvard in 1999.